For over 55 years, Riverside Floor Covering has been successfully covering the floors of homes and businesses in Greenwich & Fairfield County, CT and Westchester County, NY. As a family owned and operated business we guide you through the entire process beginning in our showroom and ending with expert installation. If you are in need of carpet, ceramic, porcelain or luxury vinyl tile, engineered hardwood flooring, sheet goods or even window treatments, visit us at our showroom and office or contact us now. We offer the highest quality brands in a huge variety of styles to fit anyone’s floor covering needs. 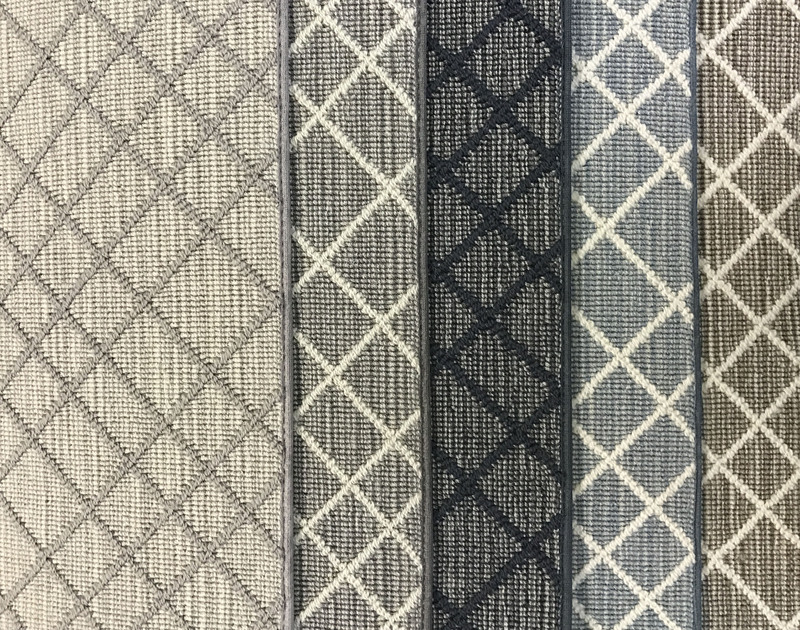 From broadloom carpeting to custom area rugs, wall to wall to stair carpeting we have endless options in design, colors and popular brands when it comes to carpets and rugs. 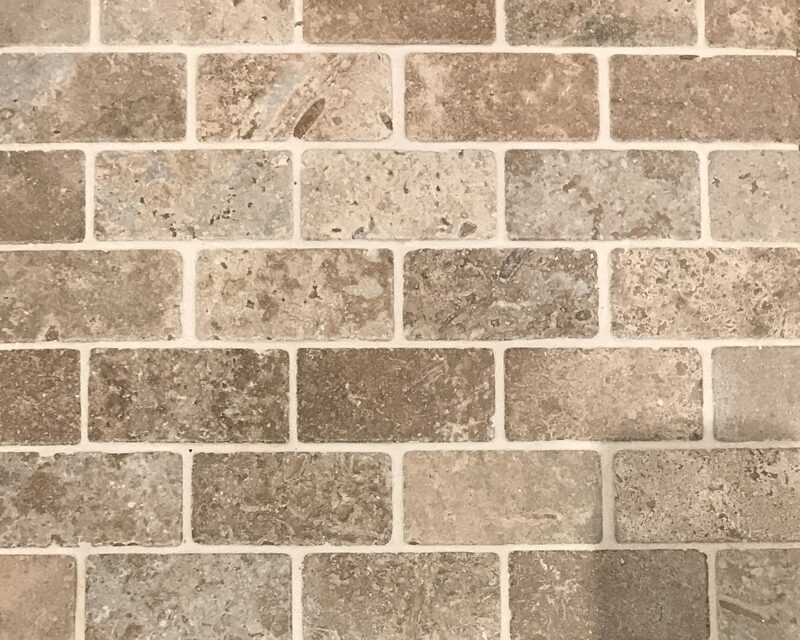 We offer marble, ceramic and porcelain tile for your flooring and stair needs as well as wall tiles, kitchen counters, backsplashes, table tops, vanity tops and shower walls. 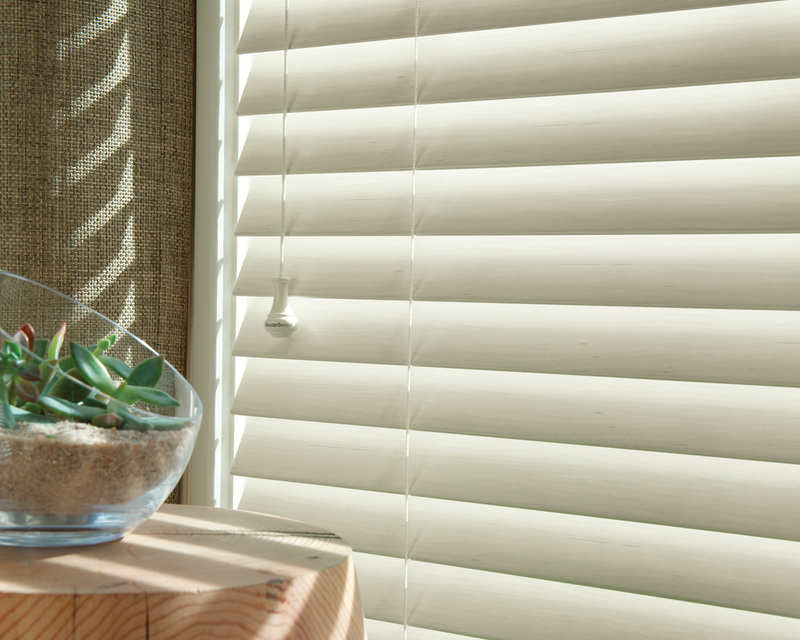 We offer Hunter Douglas window treatment collections of blinds, shades, shutters and sheers for a custom-made window treatment design that meets your needs. 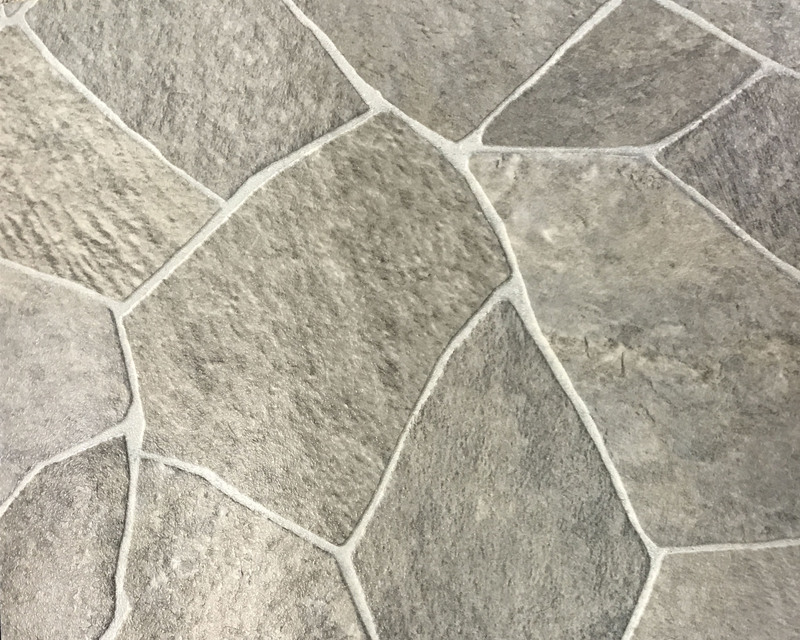 LVT (Luxury Vinyl Tile) captures the natural look and texture of tile, ceramic and wood floors but is more durable, more affordable as well as a less permanent flooring option. 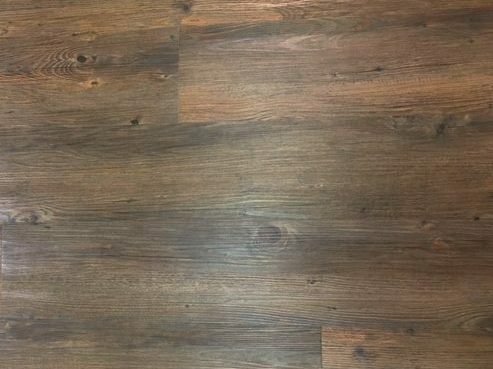 With genuine hardwood veneer affixed on top of a hardwood or plywood core, engineered hardwood flooring offers a classic look that is often easier to install and less expensive. Vinyl sheet goods have been popular for decades thanks to being both stylish and durable. Marmoleum is particularly well-liked as it is also sustainable and healthy. 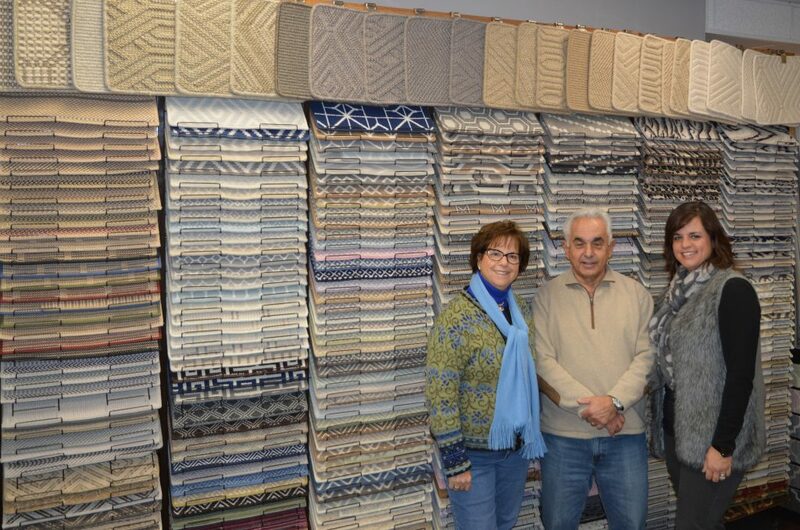 Learn more about the DeLuca family and their expert team that make the floor covering process seamless and successful. I have used Riverside Floor Covering for the past 11 years. 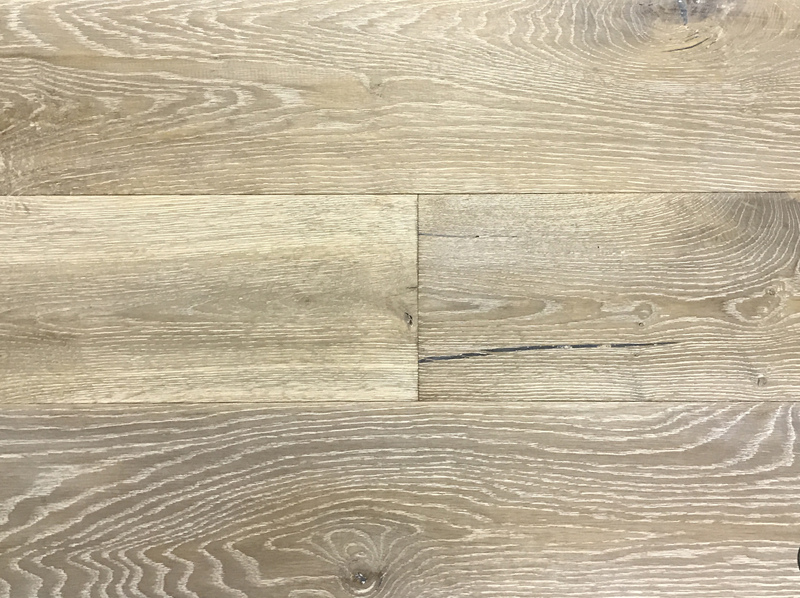 They have always gone out of their way to help me find just the right flooring for different areas of my home. They are on time with their delivery and installation and I love that they are local. I try to support locally whenever possible and Riverside Floor Covering makes it easy. I come to Riverside Floor Covering for the great selection and the expertise offered by Vickie and Cary. As an interior designer I bring my vision to them and they help steer me towards a selection that not only looks great but is also practical and within budget for the client. 1076 E. Putnam Ave. - WE MOVED! !